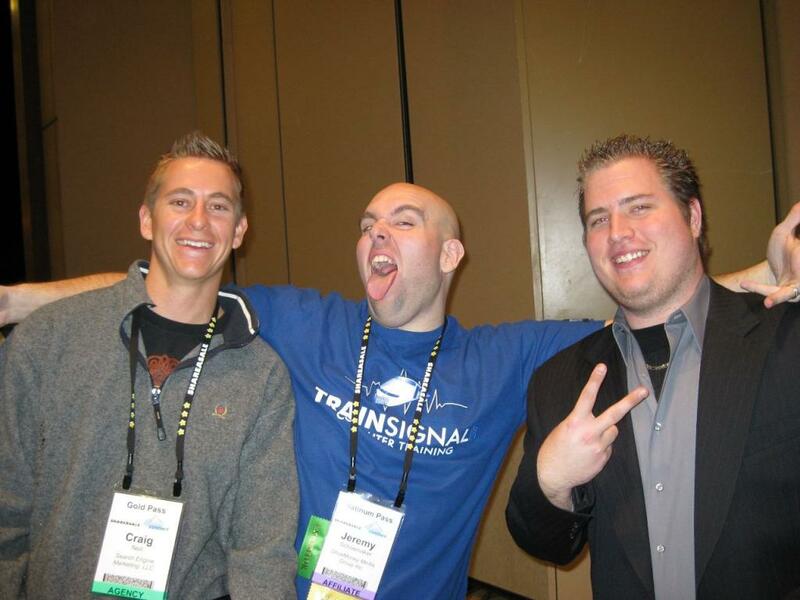 I have been attending Affiliate Summit since 2009. Every year I leave the?conference?with?knowledge?& connections that you cant get anywhere else. I want to win Shoemoney's contest because I want to prove to everyone in the industry I know what I'm talking about. I'm all about success! Although I'm not much of a gambler due to parents being gamblers. Since its not my money I would be more then happy to take that risk. Give me a chance & lets have some fun at cesars palace! Lets party hard at ASW12 Shoemoney Pick Me! some people actually make enough money to pay as a business expense. Five ways to make money online!